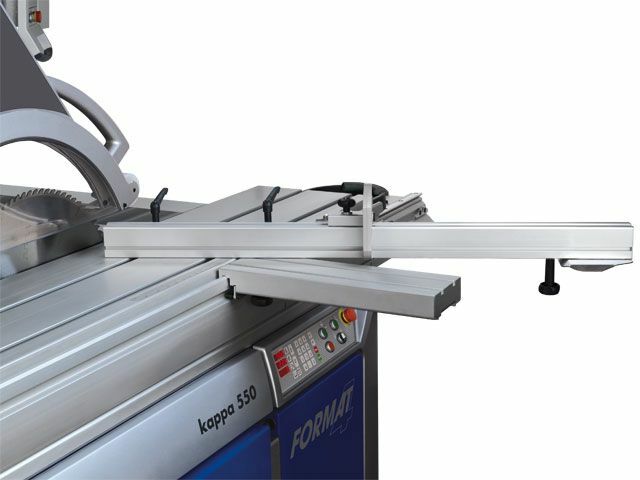 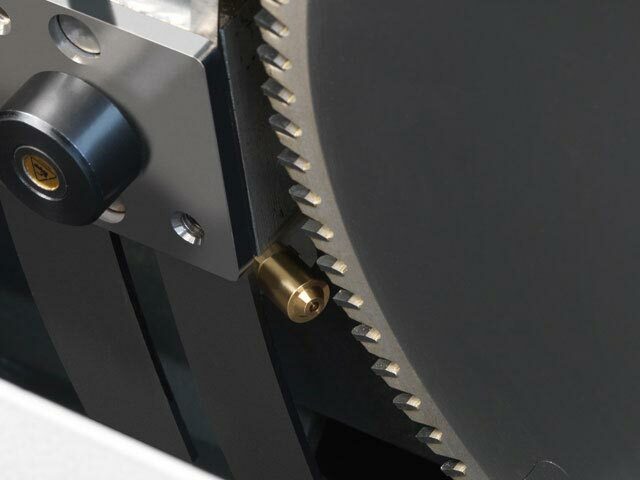 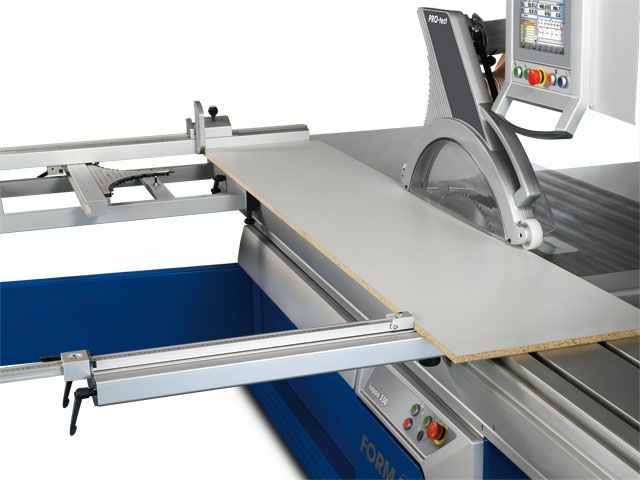 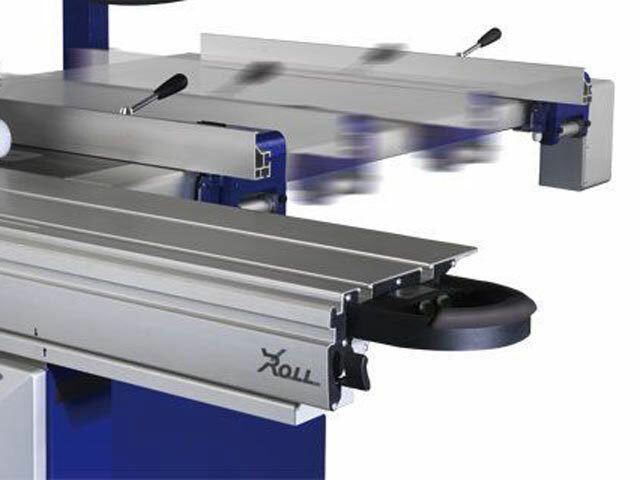 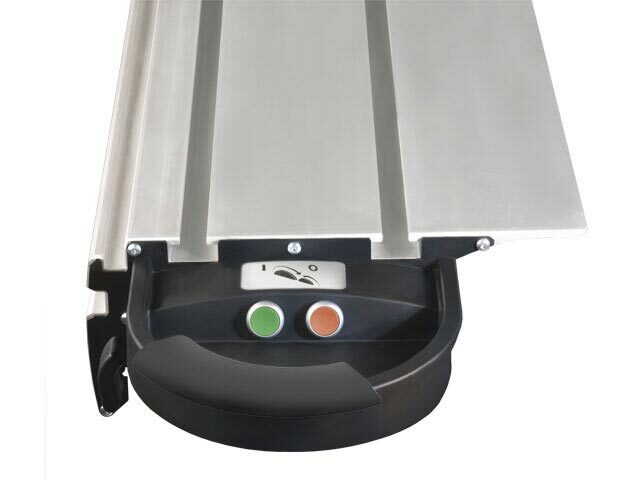 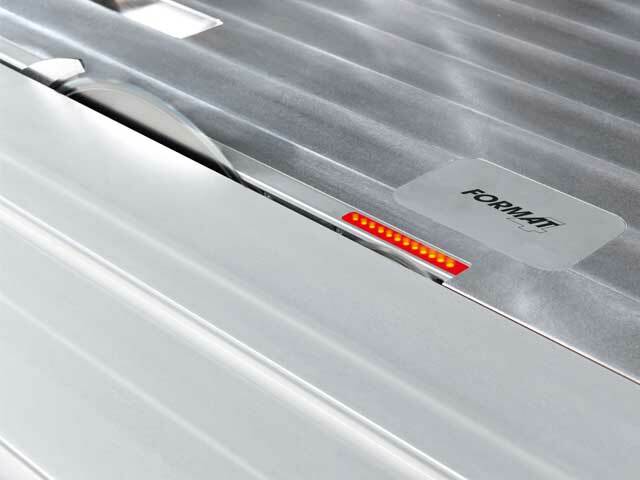 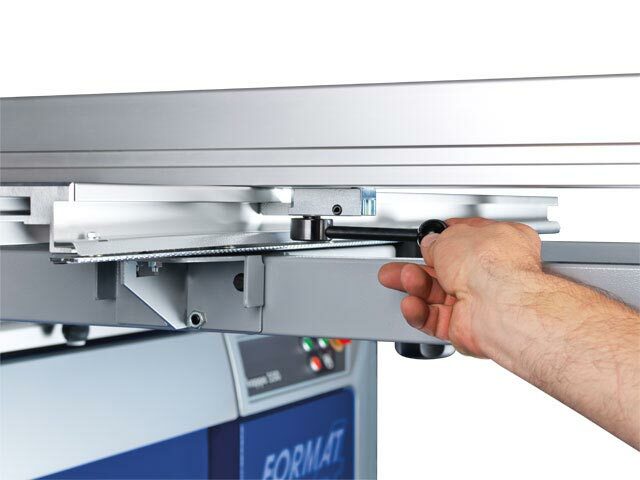 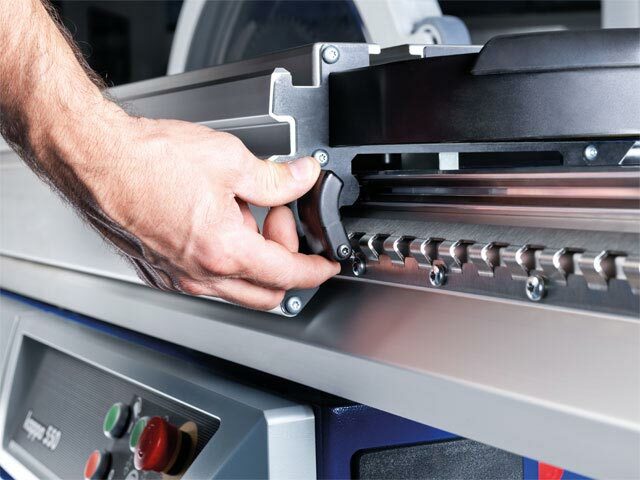 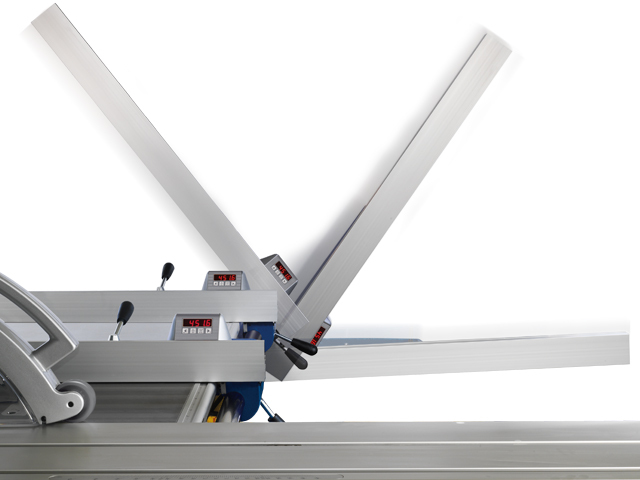 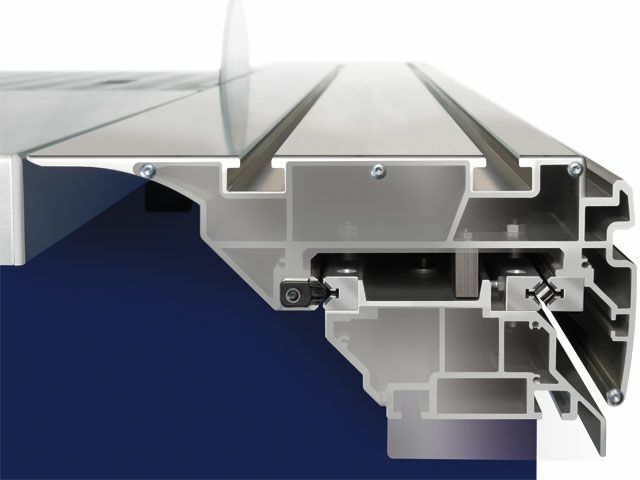 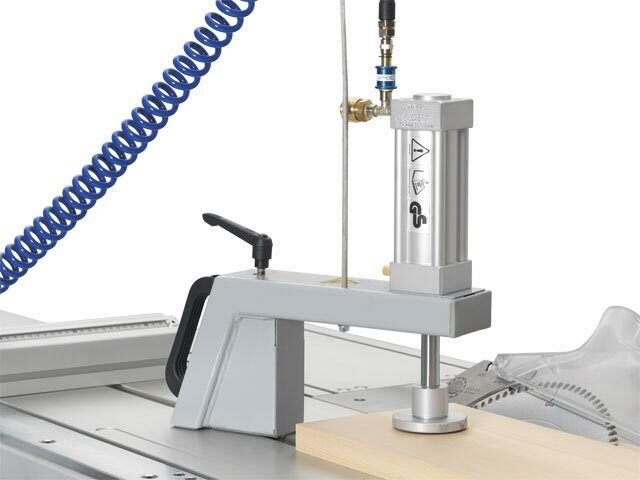 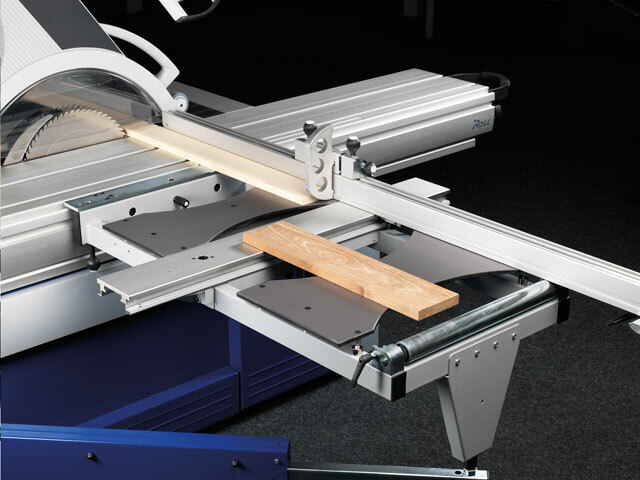 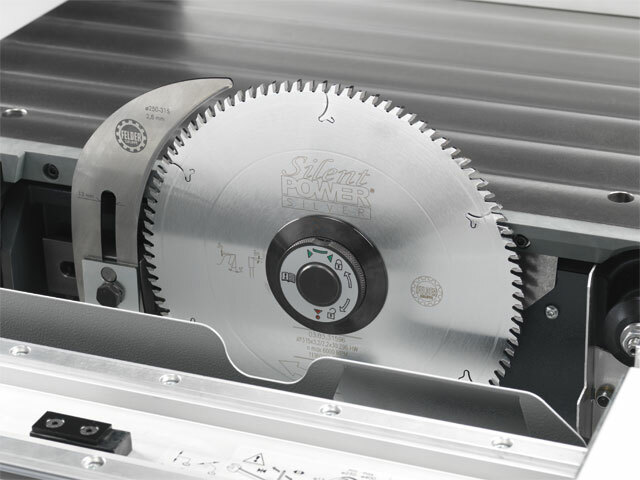 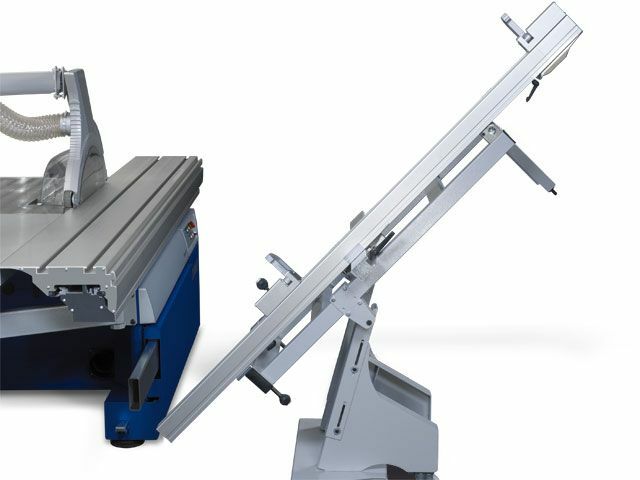 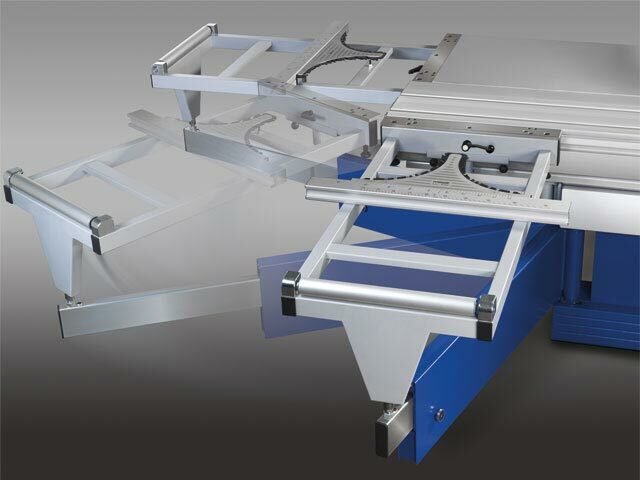 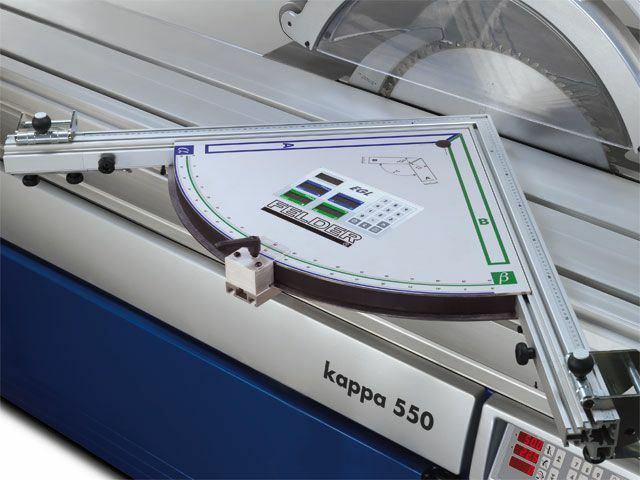 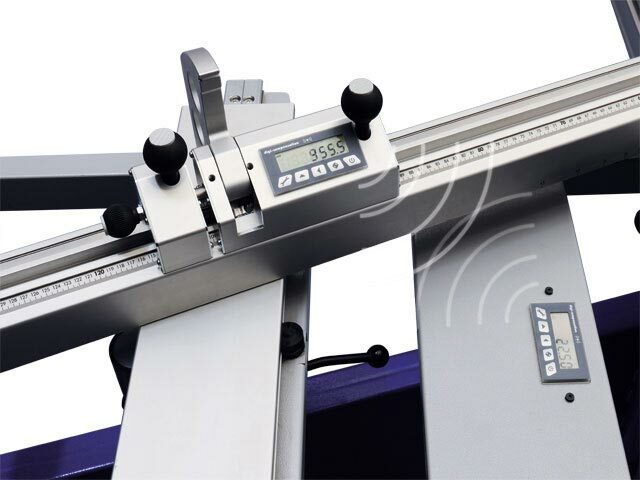 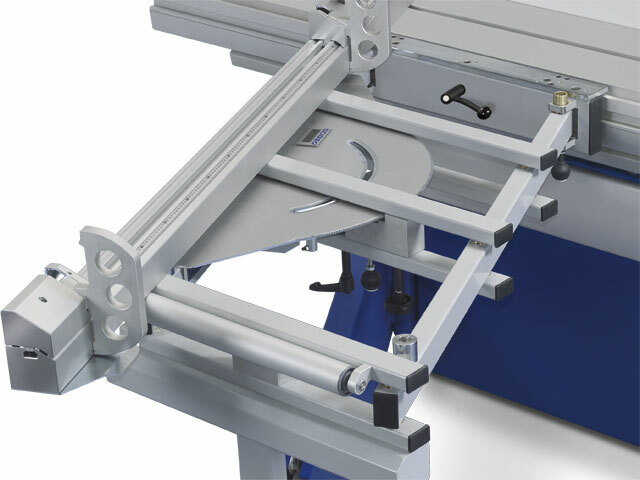 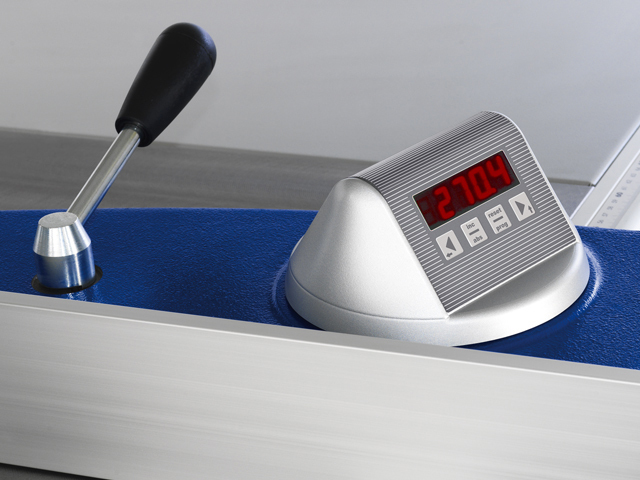 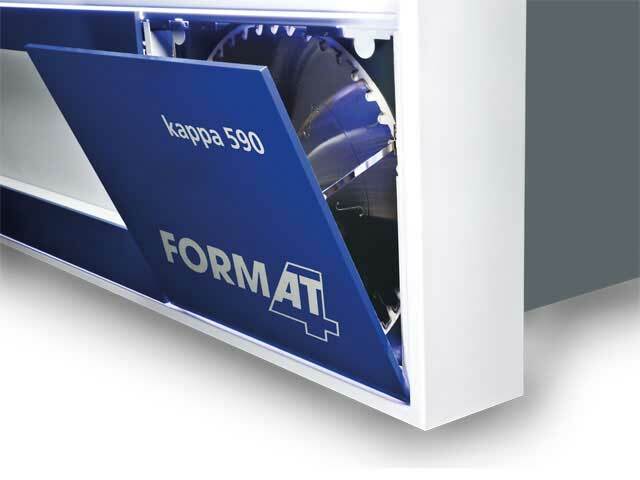 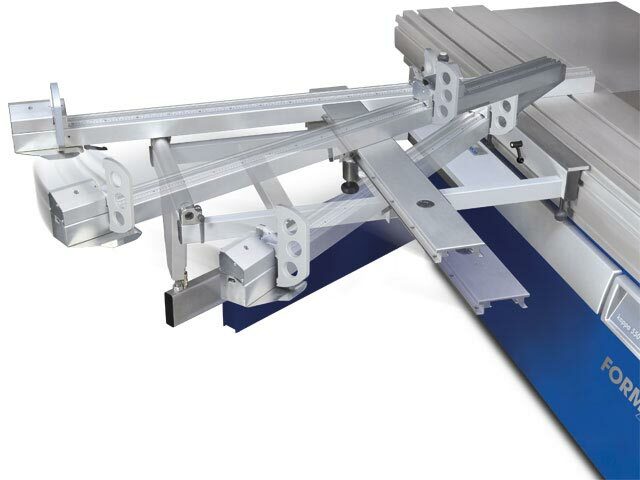 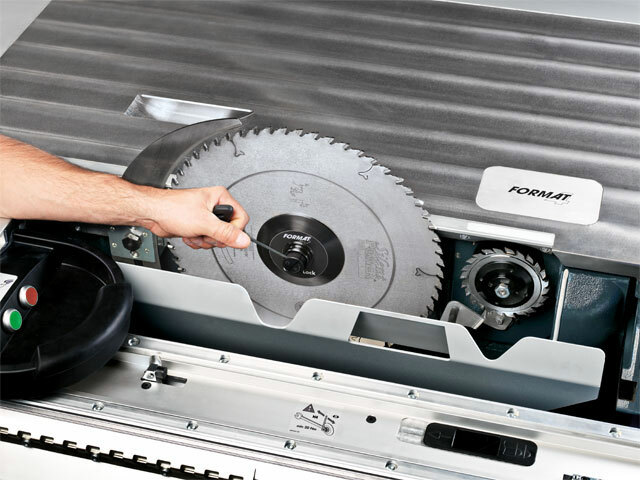 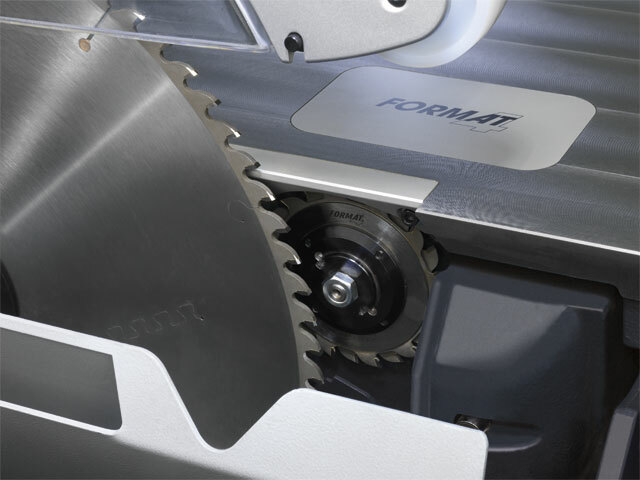 With innovative details, the new kappa 590 becomes the new benchmark for Premium Sliding Table Panel Saws. 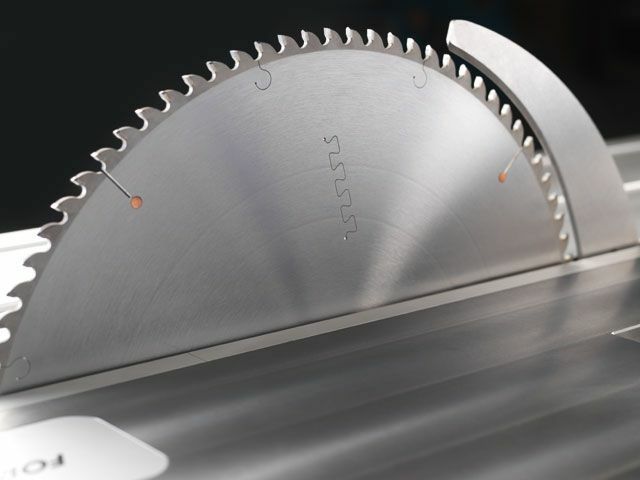 The new twin-pivot unit has a total swivel range of 92° and achieves a cutting height up to 202 mm for saw blades with a diameter of 550 mm. 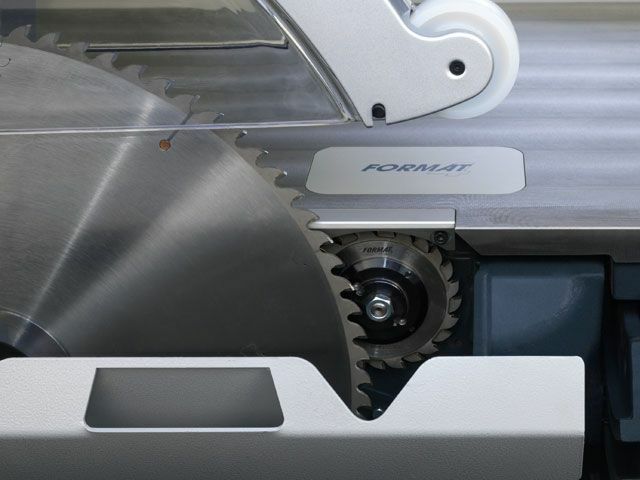 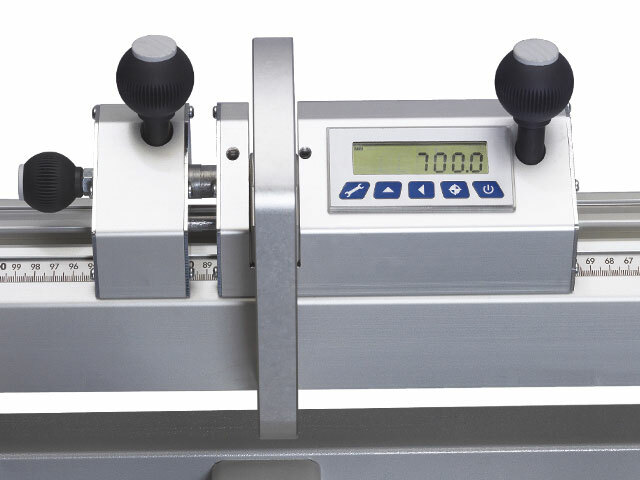 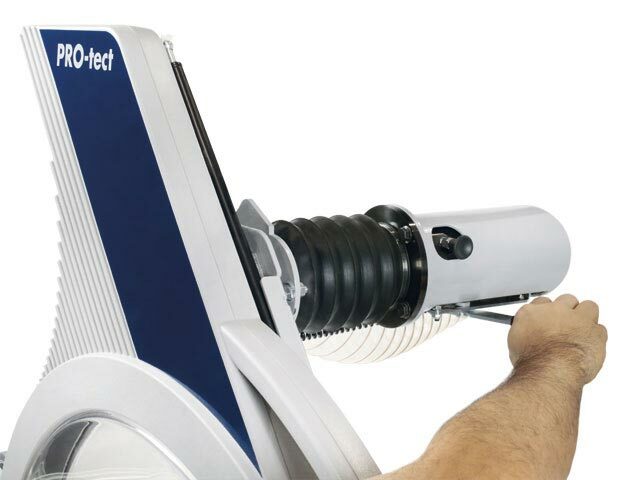 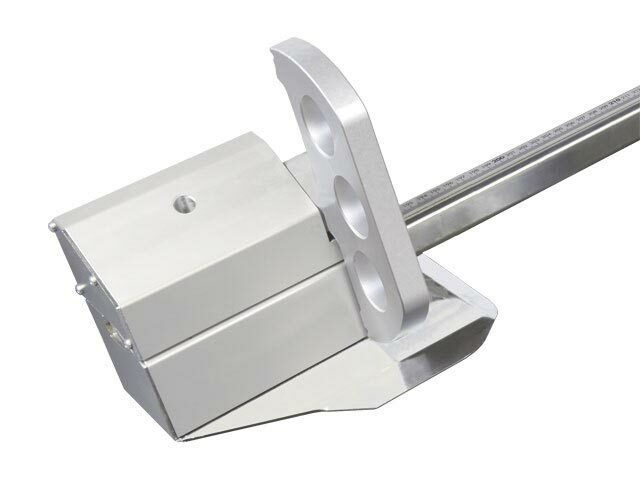 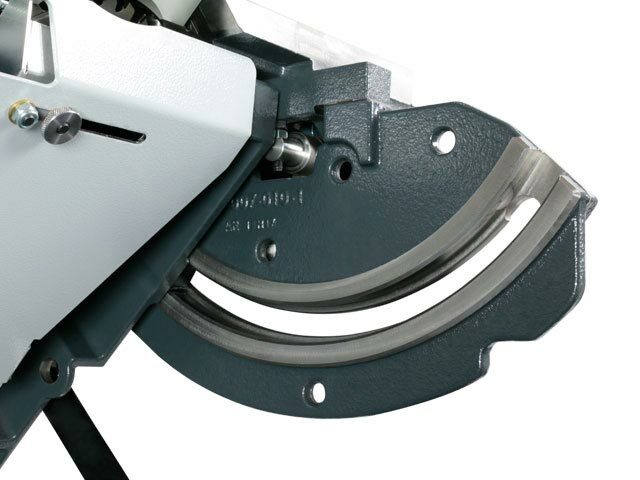 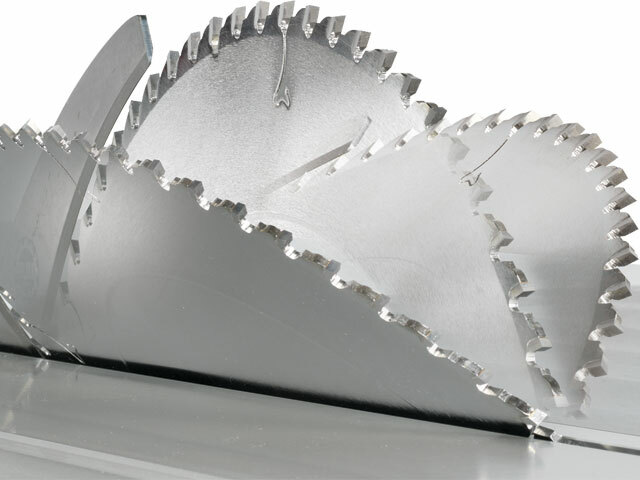 This saves valuable working time and simplifies the cutting of internal mitre and simple compound cuts. 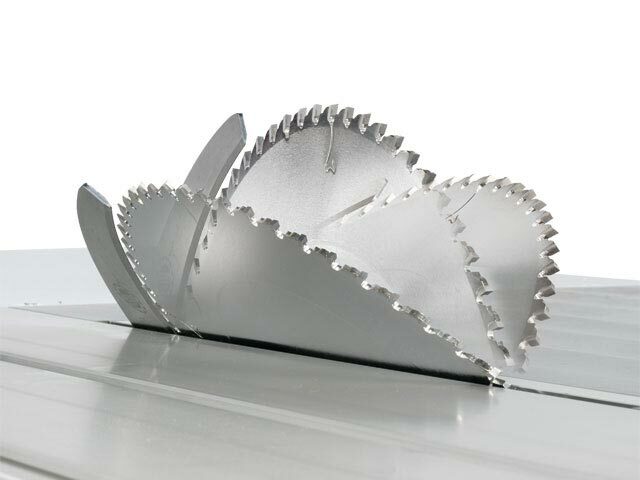 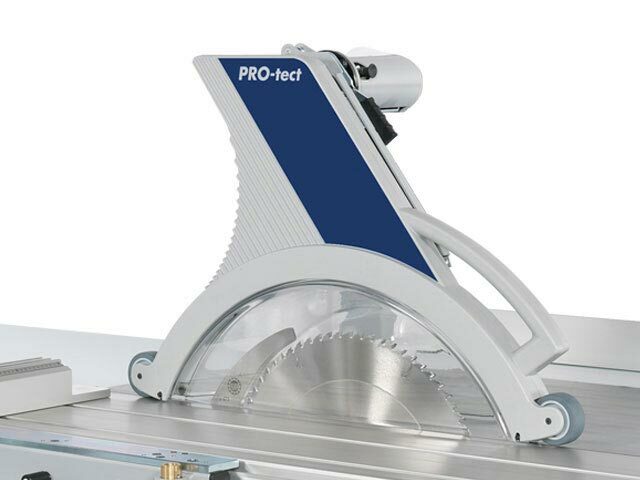 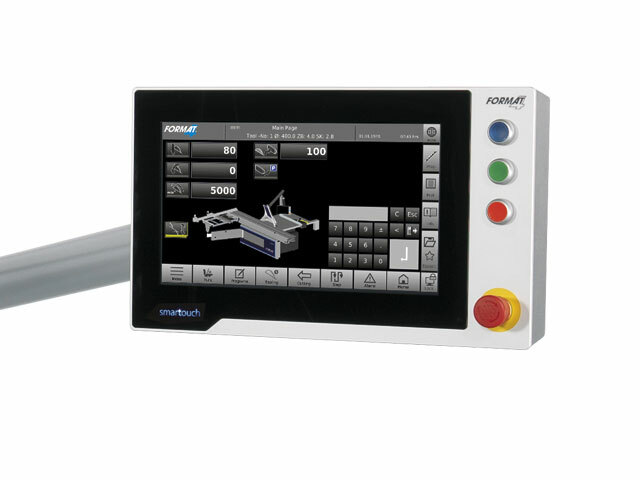 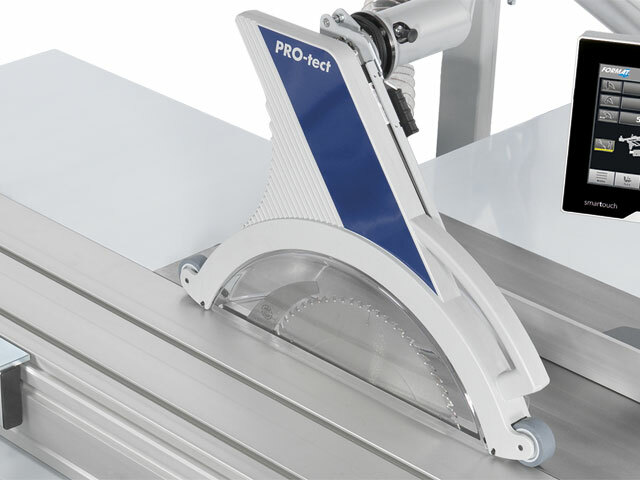 Functions and cutting programs: rabbets, grooving, notches, angle cuts, oblique cuts and false mitres, compound mitre cut.